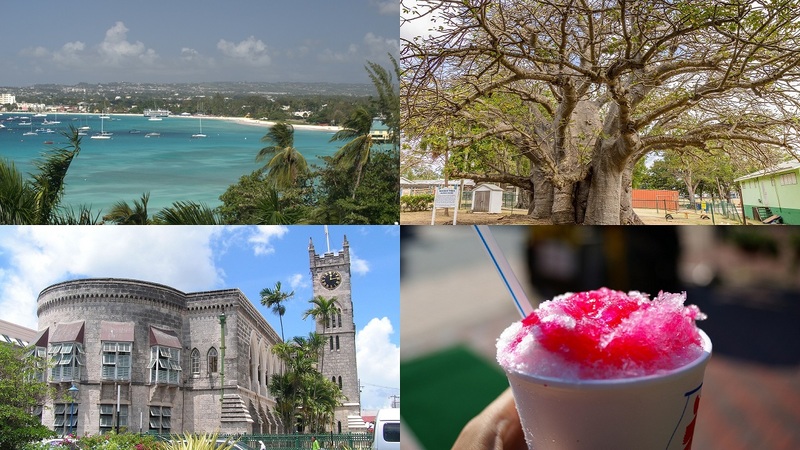 There’s so much natural beauty to see in Barbados. If you want to spend some time enjoying the island’s wonderful plants, flowers and natural landscapes, here are seven places you shouldn’t miss. 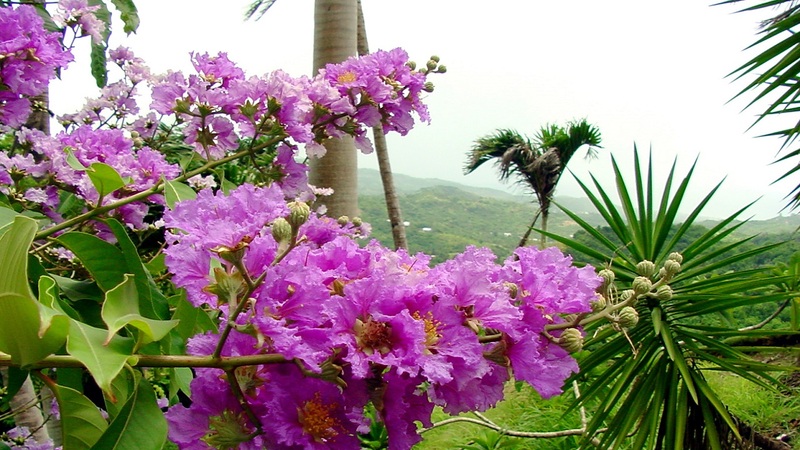 Hunte’s Garden: Visitors describe these gardens, a little way inland from the central east coast, as a beautiful spot with something different to see around every corner. 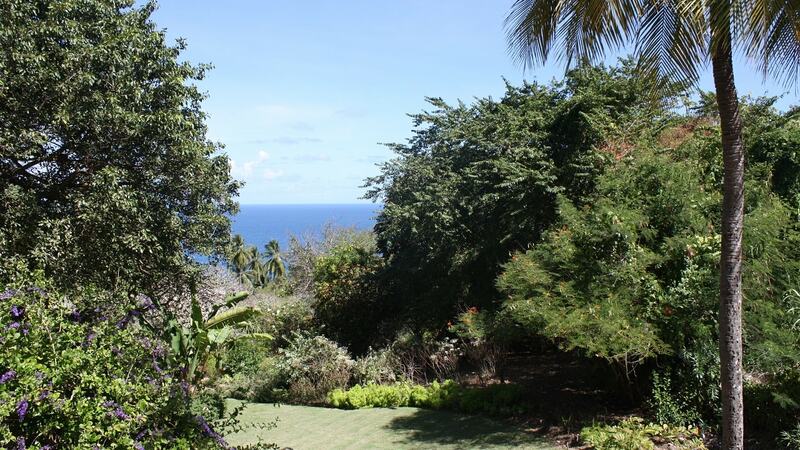 The gardens sit in a gully in a rain forest and are tended by the owner, horticulturist Anthony Hunte. “The gardens are incredible; beautiful and serene,” wrote one visitor. “As you trek through the gardens you descend into another world.” One bonus: recent visitors report seeing baby hummingbirds! Animal Flower Cave: This accessible sea cave, at the island’s most northerly point, got its name from the sea anemones – known locally as animal flowers – that live inside it. Coral steps lead down to an opening in the roof of this former blowhole, which was first found by explorers in 1780. There are great views from the cave and a small (cold!) pool to swim in. On the cliffs above visitors will find a restaurant and bar, children’s playground and stalls and shops selling crafts. 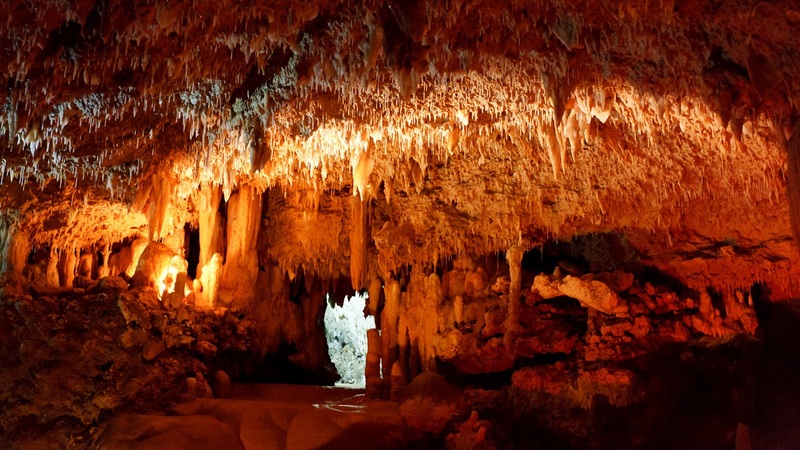 One caveat: Wear sturdy shoes, as the cave can be slippery and there are sharp rocks. 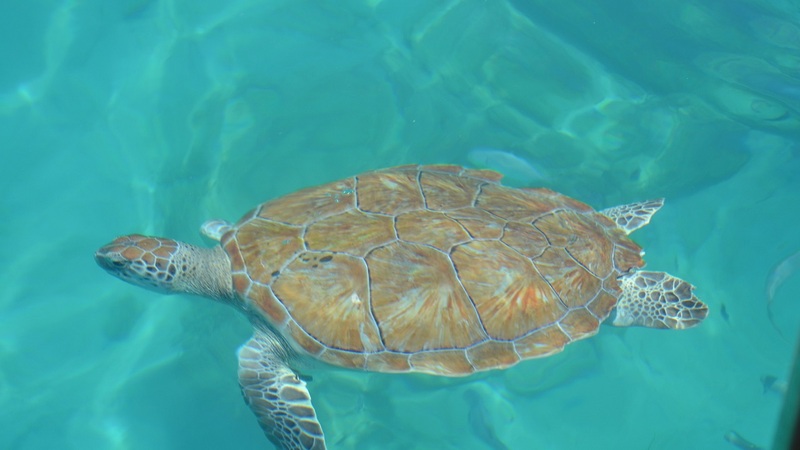 Folkstone Marine Park: This lovely sea park lies on the west coast to the north of Bridgetown. Offshore, divers can explore the Stavronikita, a damaged Greek freighter scuttled in 1978 at a depth of 40m. Closer to shore, there’s a reef that offers good snorkelling. And on shore, there’s a museum and aquarium, a playground and a shop, as well as a protected beach area. 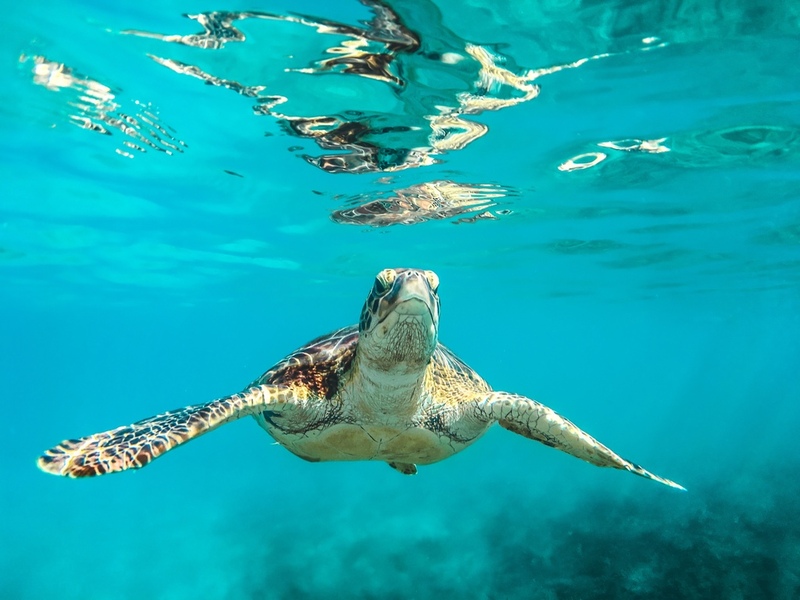 “There are some lovely bits of coral and an abundance of brightly coloured fish to see,” wrote one snorkeller. 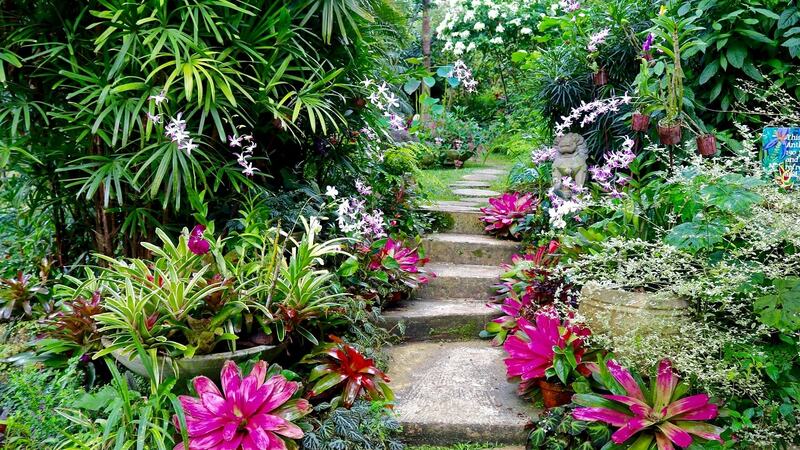 Andromeda Botanic Gardens: Recent visitors rave about the variety of trees, plants and flowers to see at these lush gardens on the island’s east coast. 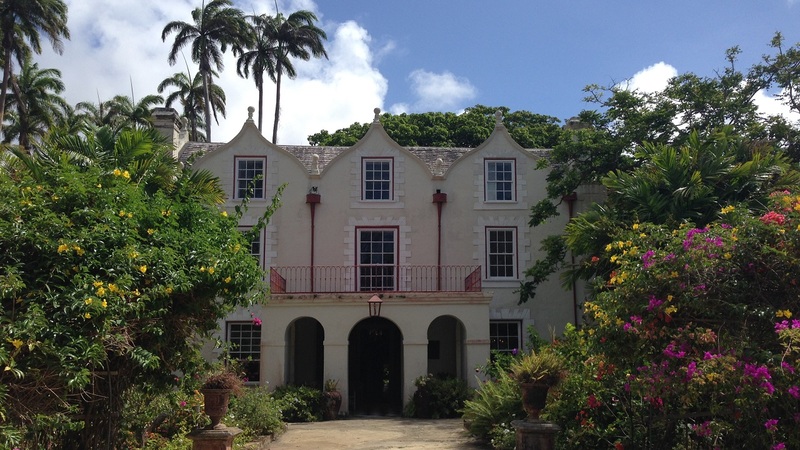 The gardens, owned by the Barbados National Trust, are also home to a gallery promoting local artists and a café. Visitors say informative staff are on hand to point out areas of interest, and there are also hummingbirds and monkeys. “The individual spaces had such interesting flowers, the shapes and the way plants were intertwined made for a lovely stroll,” one visitor wrote. 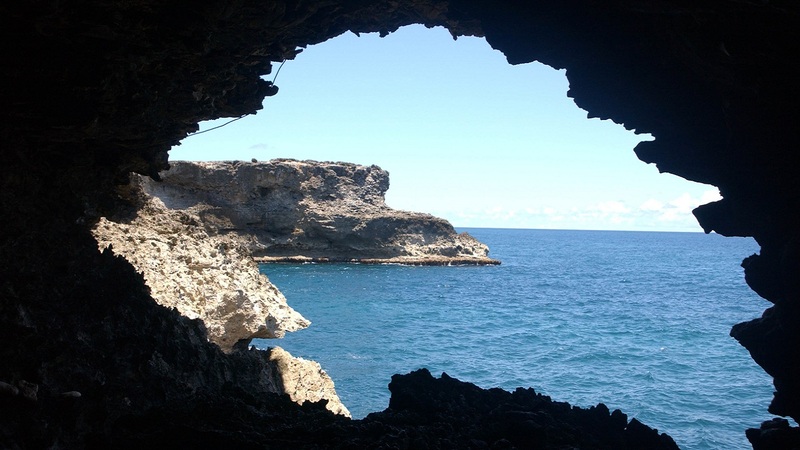 Harrison’s Cave: This cave system, in the centre of the island, is host to impressive stalactites and stalagmites, some of which have joined to form pillars. The complex, which is about 2.3km long, also contains waterfalls that form pools. Visitors can take a tram through the cave system and walking tours are also available. There’s also a visitor centre with handicrafts on sale. Flower Forest: A short hop from Harrison’s Cave is another lovely natural area of paths through wonderful tropical trees and plants. The Flower Forest is in a hilly area and the views of the surrounding countryside can be magnificent. There’s a café on site. “The gardens are set on a hillside with wonderful palms and many other variety of trees and shrubs. Flowers were of bright red and yellow hues. The paths are well maintained and not too steep,” one visitor wrote.